This may be one of those times in the history of a region in which, rather than fixating on the endless flow of alarming headlines, we should take a step back to gain perspective and a better overall view. The temptation not to do so is strong. We are reaching the end of a complex year for Latin America, with elections resulting in new governments that remain surrounded by uncertainty, especially in regard to their performance. Every day, we wake up to headlines reminding us of court cases against corruption, continuing inequalities and digital and infrastructural deficits. These headlines feed our perception of developments and influence readers who adapt their notions of reality accordingly. 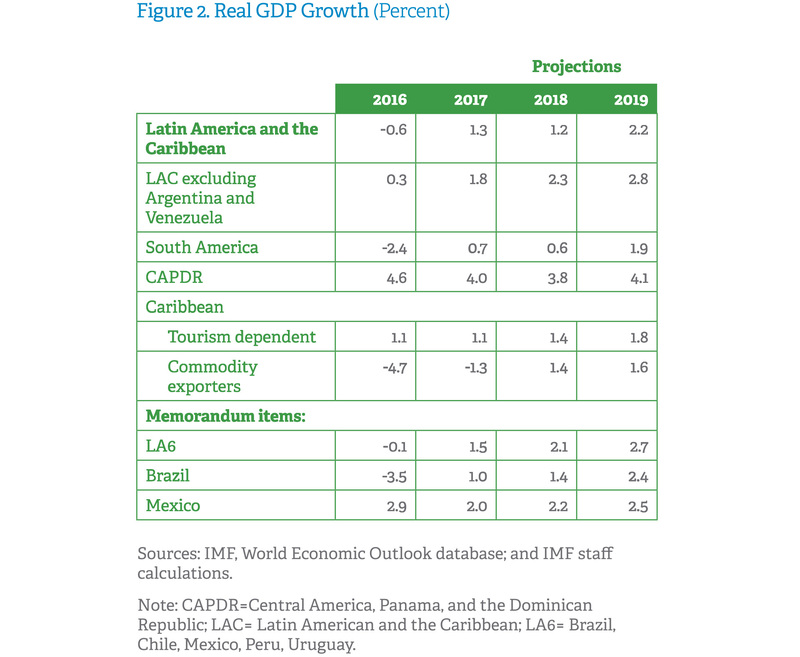 According to the International Monetary Fund (IMF) and its recently released regional economic outlook, the good news is that Latin America is still on the road to recovery: forecasts for the whole of Latin America suggest 1.2% growth in 2018 and 2.2% in 2019. 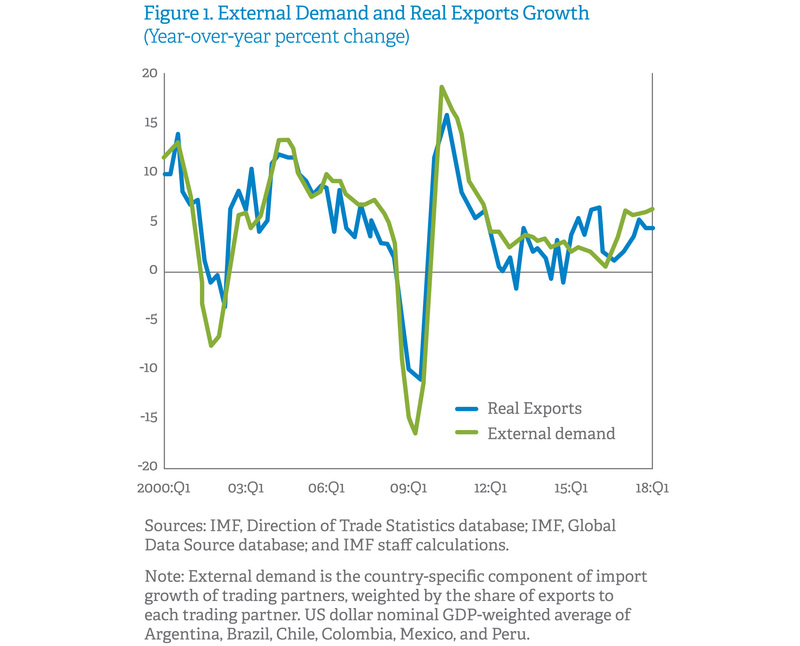 However, this recovery is showing signs of weakening, chiefly as a result of a series of adverse developments worldwide that are clearly detrimental to the region’s growth: these include external demand, weakening global trade and commodity prices that have recovered after bottoming but will probably fall short of levels observed in 2011-2012. Similarly, financial conditions have become somewhat tighter for Latin American countries, and strong performance of the U.S. economy has strengthened the U.S. dollar, pushing down the value of many Latin American currencies. 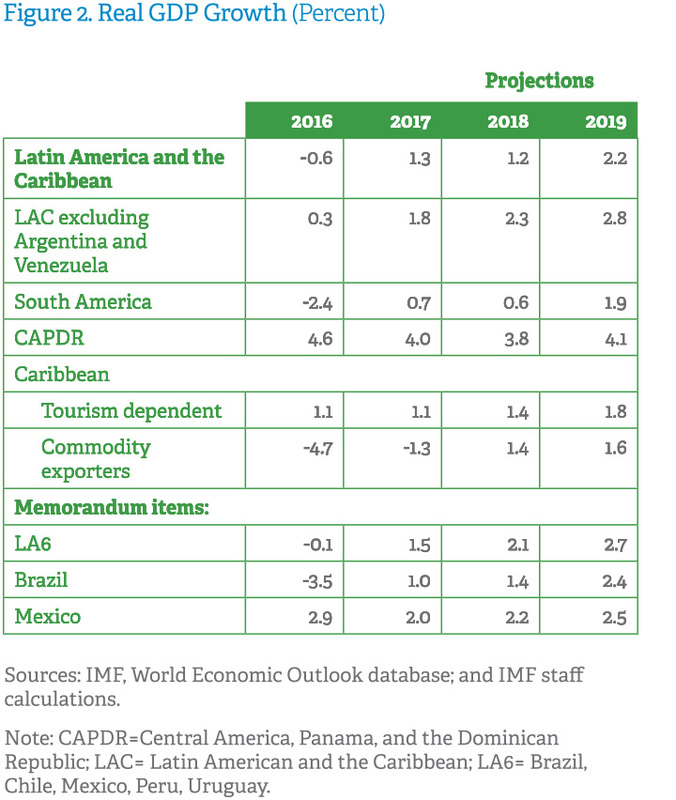 Despite the uncertainty, particularly affected by the global context, Latin America’s recovery remains in place and is showing some encouraging signs. Private investment is recovering after nearly three years of clear deterioration and is now contributing decisively to growth of the region in 2018 and 2019. In addition, private sector consumption has emerged as one of the driving forces of development, as rising rates of employment and of real wages remain solid in the main economies of the region. The biggest problem arising from slowing growth in the region is that the process of recovery is uneven. On one hand, some of the leading economies are showing significantly slower rates of recovery, such as Mexico and Brazil in the wake of elections. In Argentina, the improvement has even come to a halt. 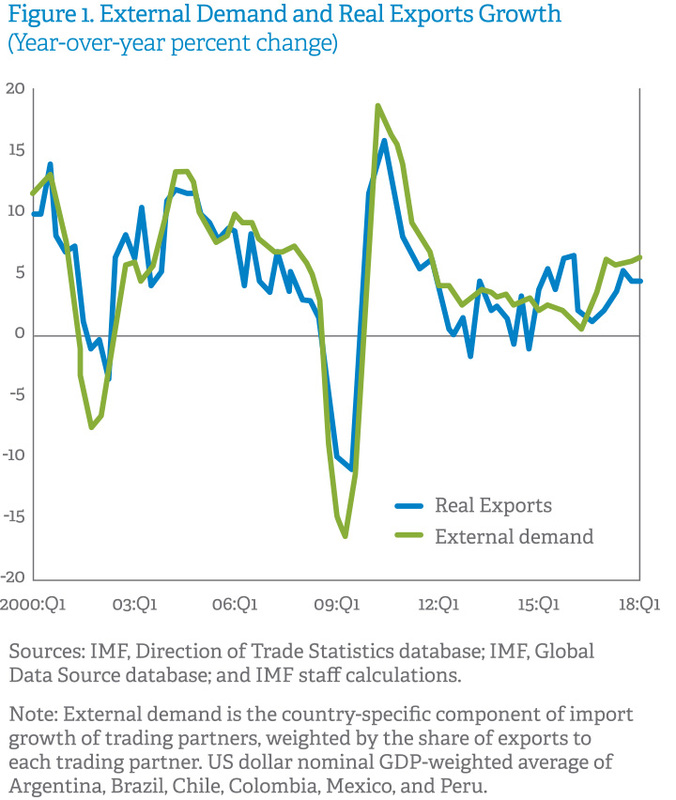 On the other hand, growth prospects remain bright in Andean economies, where regained confidence shown by consumers and businesses is driving recovery. Faced with this inconsistent picture, how can we convince investors that Latin America is an attractive place to do business? How can we approach the subject of this uneven growth in relation to investor perceptions? So far, every one of the countries in the region has attempted to tout their competitive advantages over other markets. This has come to form what is known as the “country brand,” which is a strategy of using the reputation and image of a country to enhance perceptions of its market in international relations. Unfortunately, some of these Latin American countries face complex circumstances that significantly detract from, or raise concerns around their country brands. This may be said of Venezuela and Nicaragua, particularly due to their political problems, but also of other countries, in relation to corruption, legal uncertainty, economic crises and so on. In all cases, the complex developments that dominate the headlines are fomenting negative perceptions that even country brands are unable to offset. Considering that Africa is currently “fashionable,” Europe is struggling and Asia is taking off, how can we promote Latin America? We should consider a more global approach that underscores the competitive advantages that Latin America as a whole offers the rest of the world. Clearly, this approach is a form of global thinking: a Latin American continent brand or group of characteristics that comprise the reputation and image of a defined geographical space. Against the focus on local events and circumstances, we suggest projecting before the world an image of a globally-focused and structured Latin America, transcending the headlines and focusing on the region’s considerable opportunities: demographic richness, clearly rising per-capita income, consolidation of the middle classes, etc. This continent brand must show intrinsic values that will make it a true value proposition of what Latin America can offer to investors who seek to develop business undertakings; to tourists who seek culture, leisure and entertainment; and, in general, to visitors who have chosen to see the continent for themselves, despite the abundance of appealing offers from other destinations. 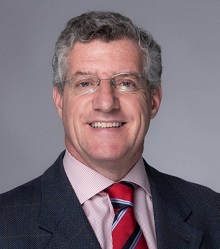 Although the creation of a continent brand may not do much to diminish news arising from the many complex situations that are still faced by some of the countries of this beautiful corner of the world, it can clearly help to avoid confusion in the minds of those who must make decisions regarding Latin America.